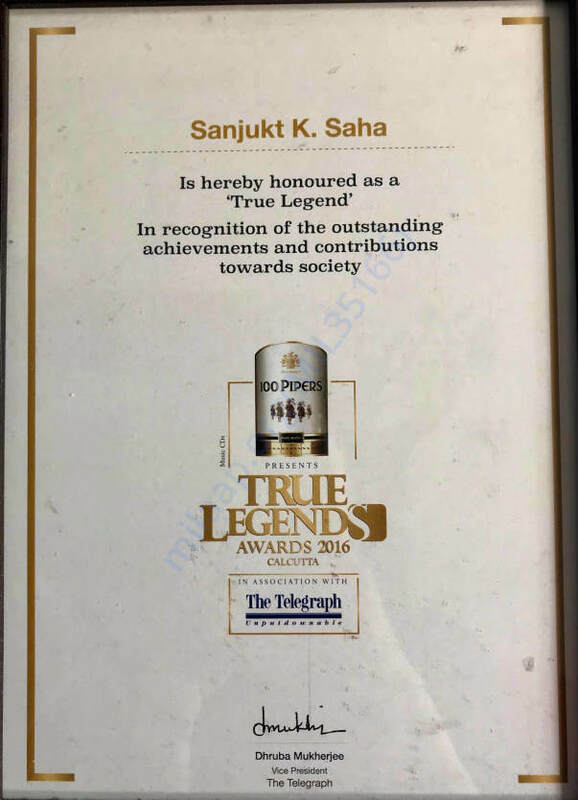 Hi :) I am Sajal. 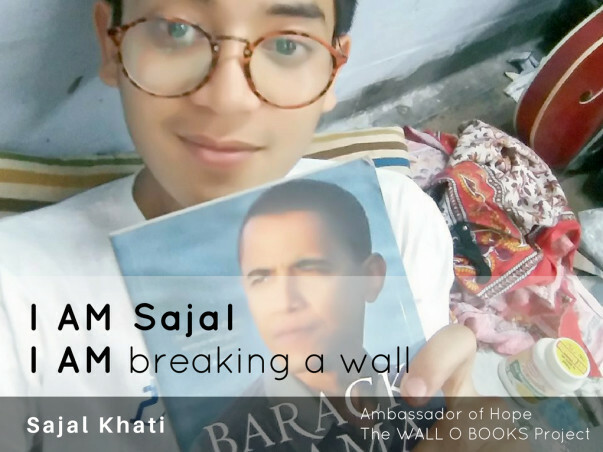 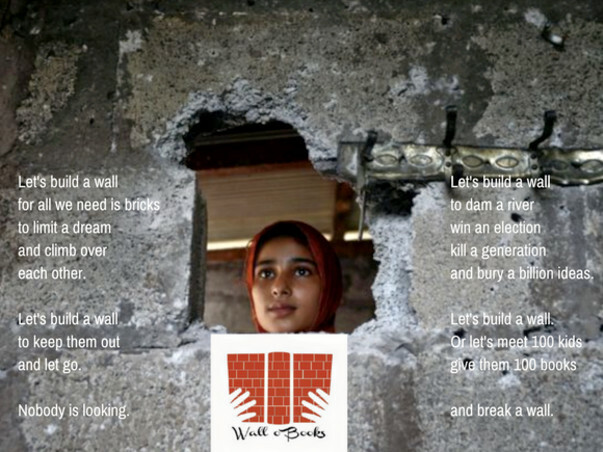 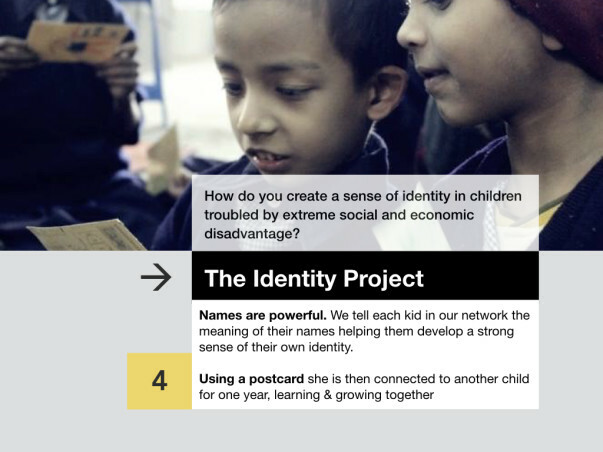 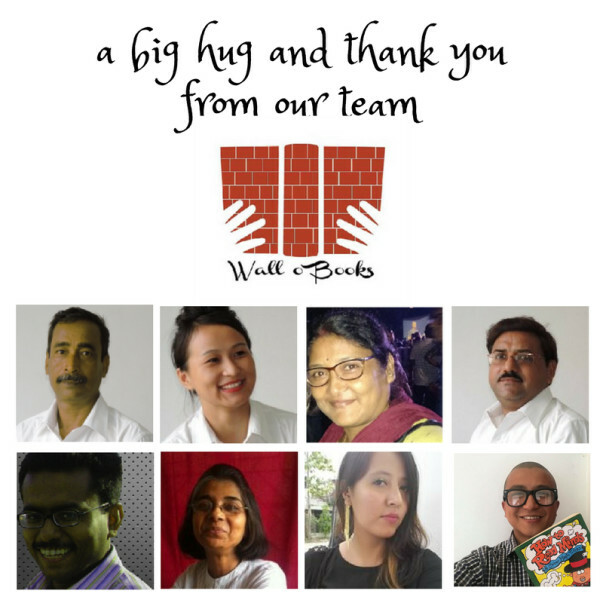 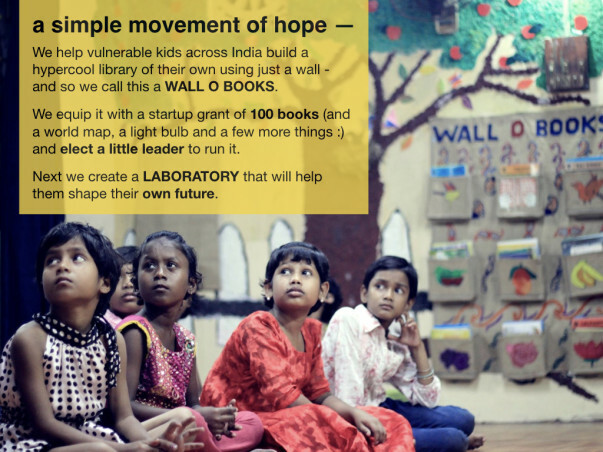 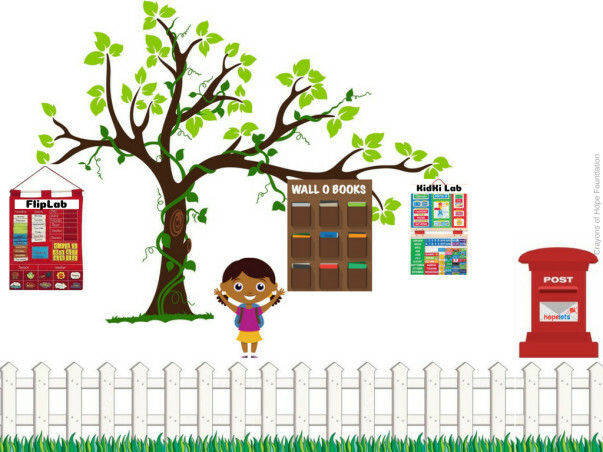 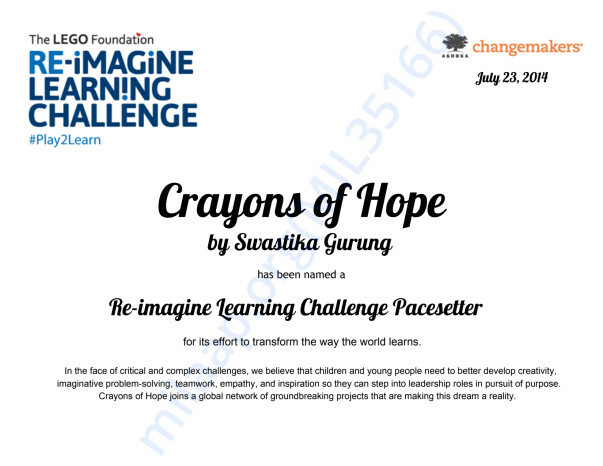 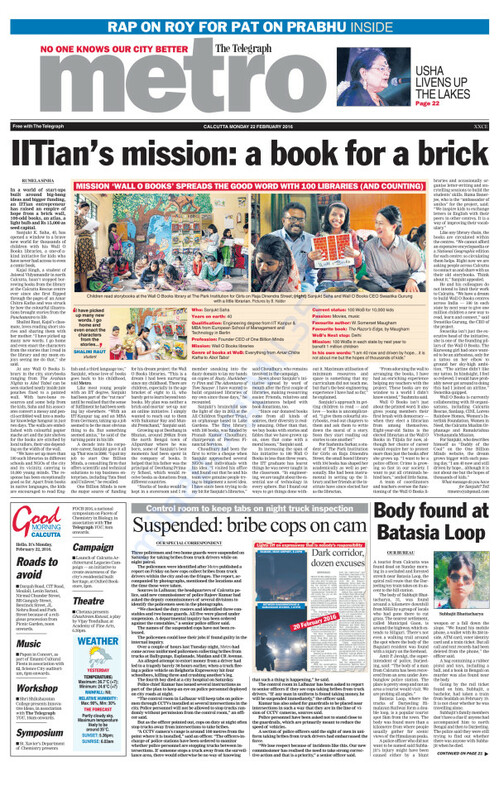 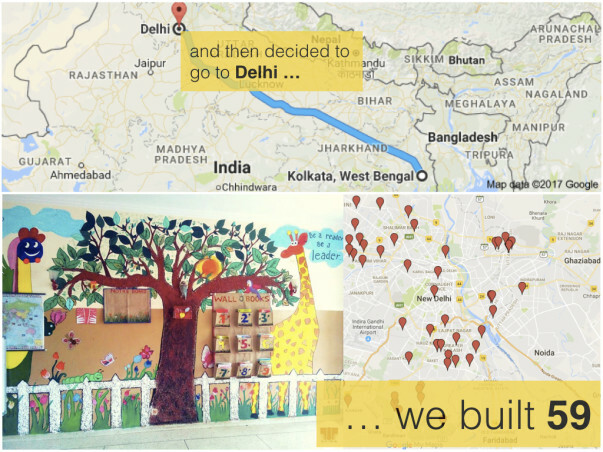 The WALL O BOOKS Project has been spearheading the movement to provide quality education to the most marginalized and deprived children of India. 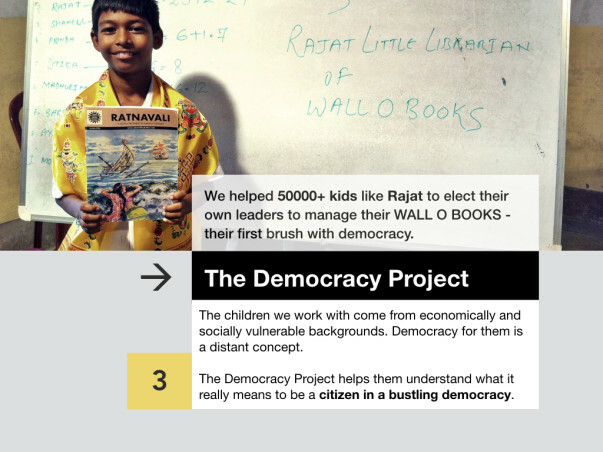 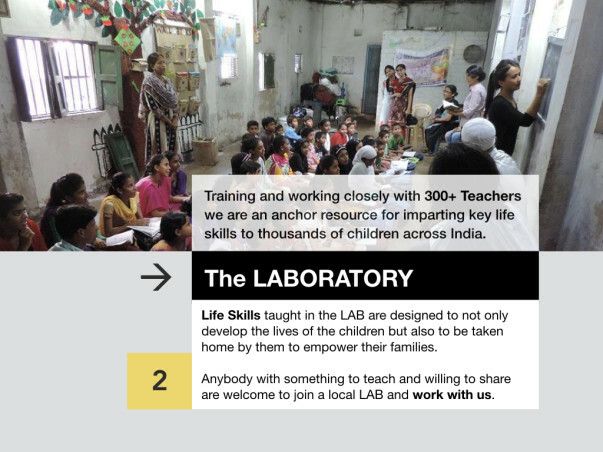 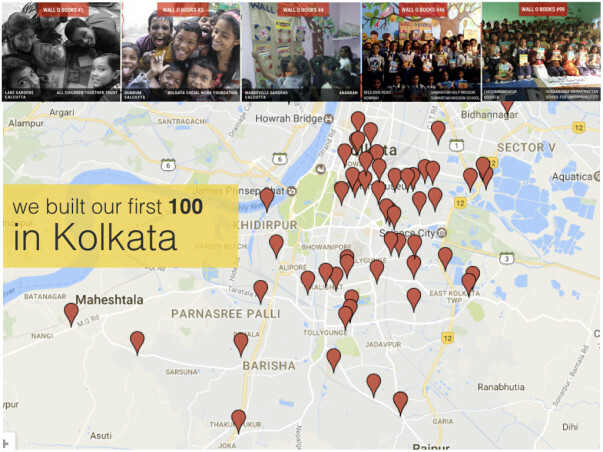 With a vision to build 100 in each state of India, they are trying to ensure that the benefits of the Right to Education Act reach the most deprived children. 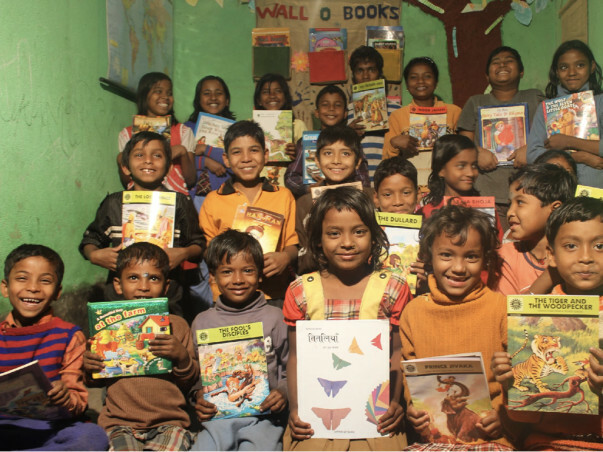 I would love to see all children, irrespective of their origin, are able to go to school, play, interact and learn with other children of their age so that they secure for them a life of dignity and contribute to the betterment of the economy.